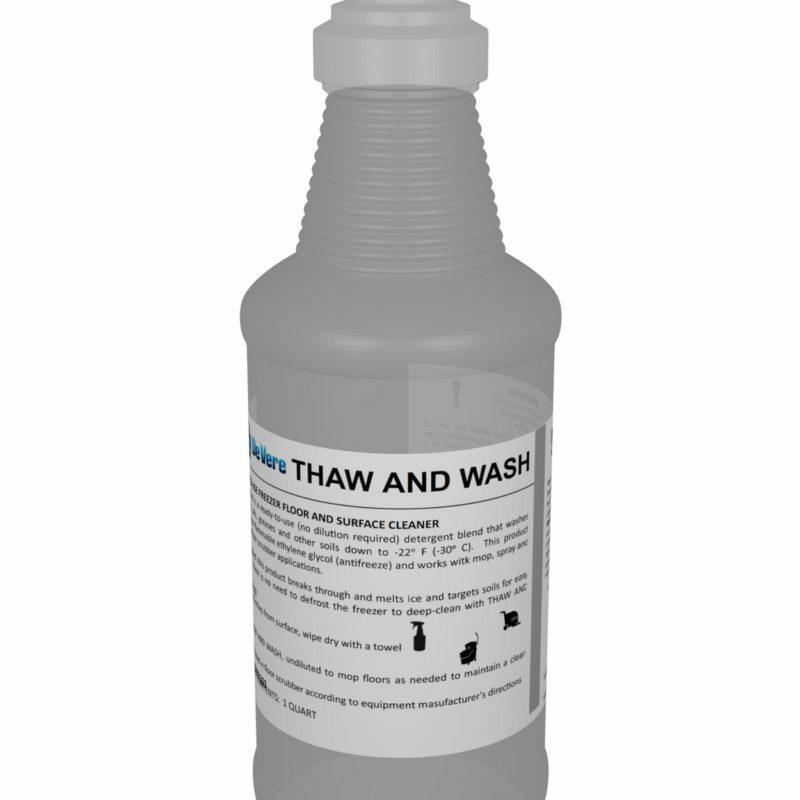 Thaw and Wash is a ready to use freezer floor and surface cleaner. 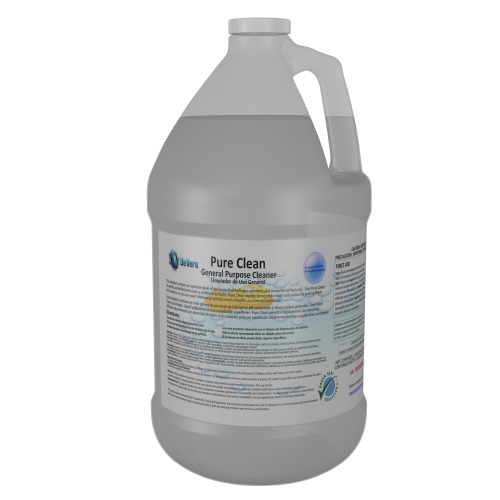 This product is a detergent blend that washes away fats, oils, greases, and other soils down to -22°F (-30°C). 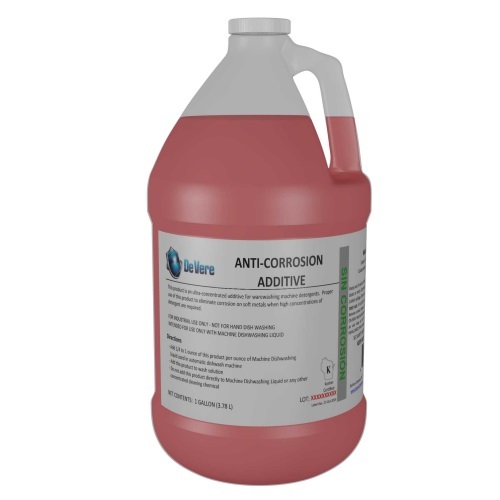 Thaw and Wash is safe to use on all metal, concrete, tile, plastic, rubber, silicon, and painted surfaces. Use this product in USDA-inspected meat lockers, walk-in freezers, and other cold storage areas without the need to thaw. 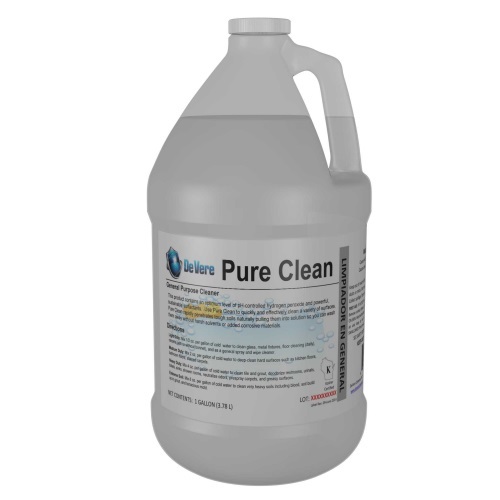 This product works great on multiple outdoor surfaces as a cleaner and degreaser when the temperature outside is below freezing. 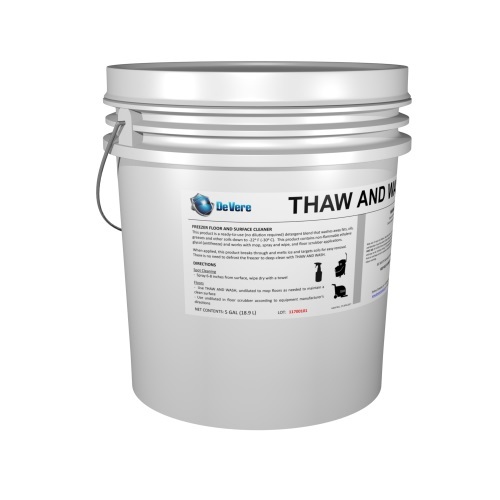 Thaw and Wash is a freezer floor cleaner that will wash away soils down to -22°F (-30°C). 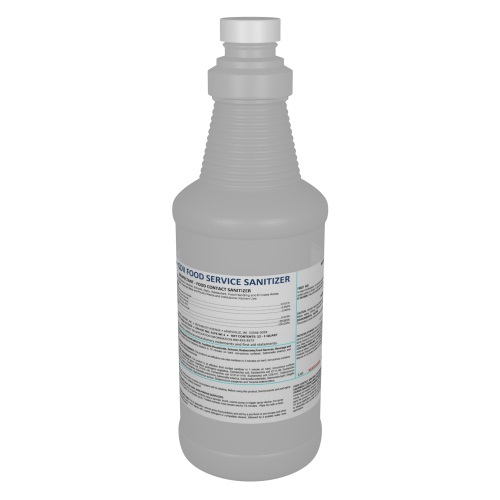 This product contains not-flammable ethylene glycol (antifreeze) and works with a mop, spray and wipe, and floor scrubber applications. Thaw and wash will clean road grime and soil off fuel pumps, trash cans, and other external surfaces even in sub-freezing temperatures. Just spray and wipe for all spot cleaning. 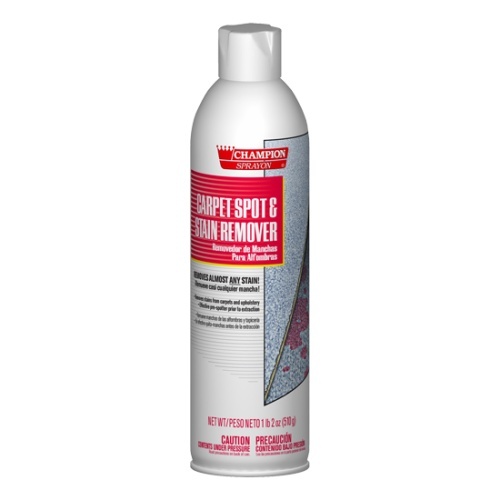 When applied, this product breaks through and melts ice and targets soils for easy removal. There is no need to defrost the freezer to deep-clean with Thaw and Wash.